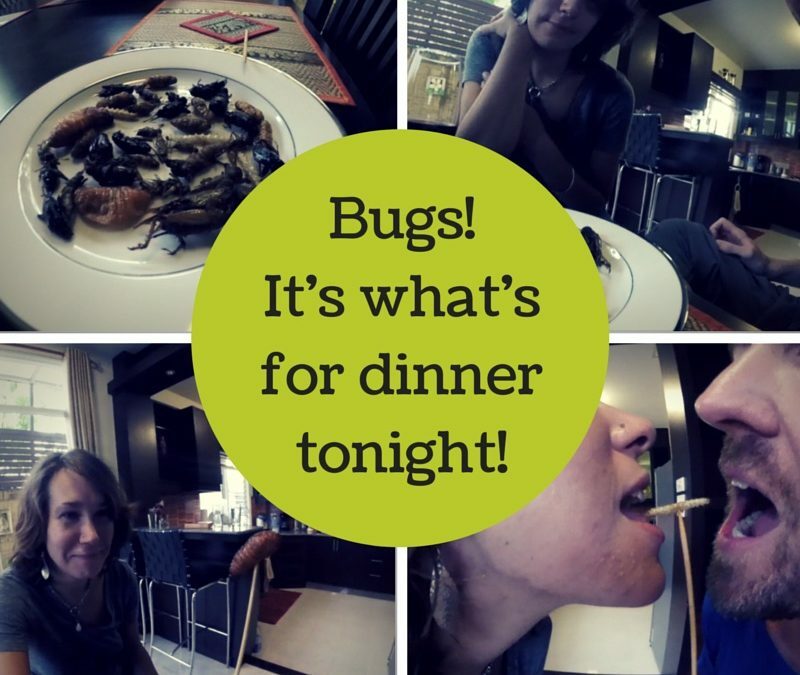 Would You Eat Bugs For Glory? Try some exotic food with your friends. It might be exciting!